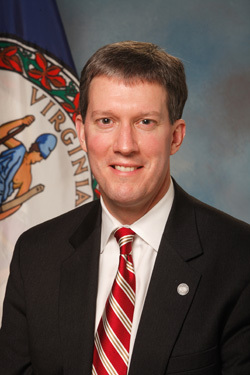 At the Virginia Agribusiness Council's Town Hall Meeting in Abingdon, you can engage in a dialogue with the highest ranking person dedicated to our agribusiness industry in Governor McDonnell's Administration - Secretary of Agriculture & Forestry, Todd Haymore. Learn about the Governor's efforts related to international trade, economic development for agribusiness, and industry promotions. And, have the opportunity to ask questions about topics on your mind. There is no cost to attend, but registration is requested. And, we are pleased to announce that Jasen Eige, Counselor & Senior Policy Advisor to Governor McDonnell will be joining us at this meeting. 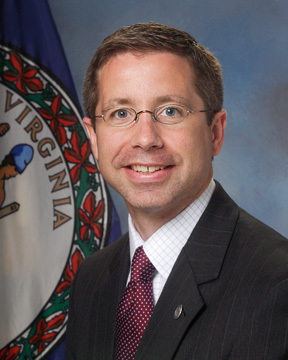 In his role, Mr. Eige oversees the Governor's Policy Office, including directing the creation of Governor McDonnell's policy agenda and the Administration's legislative efforts. Eige also manages the Counsel's Office. Also attending will be Senator Phillip Puckett (D-Russell) who is anxious to hear what issues are of importance to you as members of the agribusiness community. Directions to Southwest Virginia 4-H Educational Center.